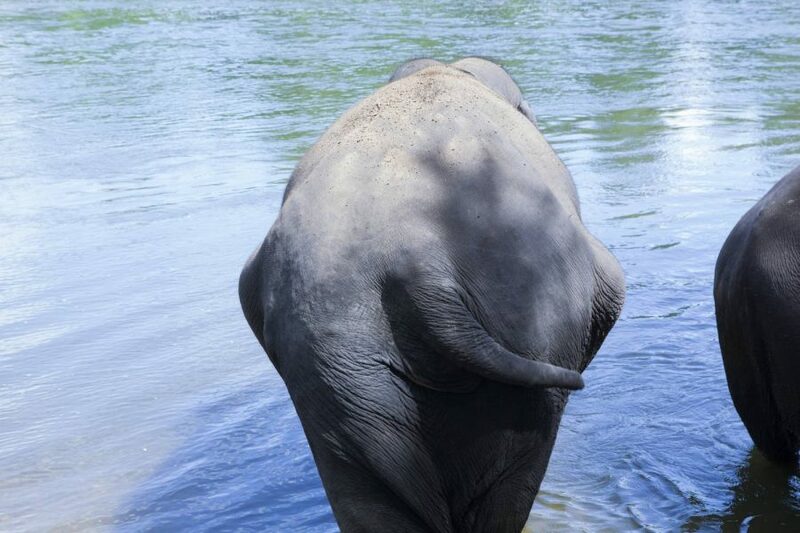 Gai-Na arrived at ElephantsWorld with her mahout in August 2014. She worked in the logging industry but after the logging was bannedin Thailand her owner had to find another job for her. 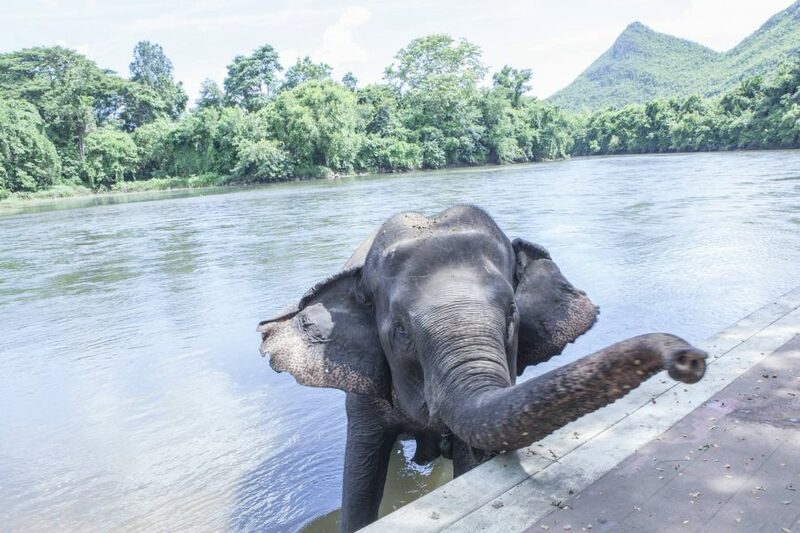 In the tourist industry she started to work as a trekking elephant. 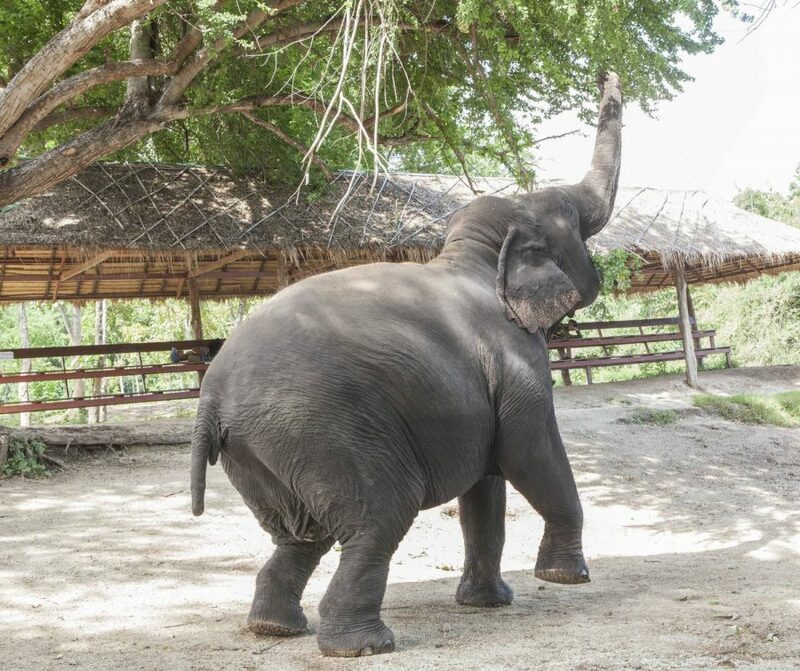 In one of the camps she worked for over 20 years until her owner sent her to one of the tourist camps close to ElephantsWorld. When the owner and her mahout saw the conditions she had to work in they decided to give her a better life. Here at ElephantsWorld she does not have to work anymore. 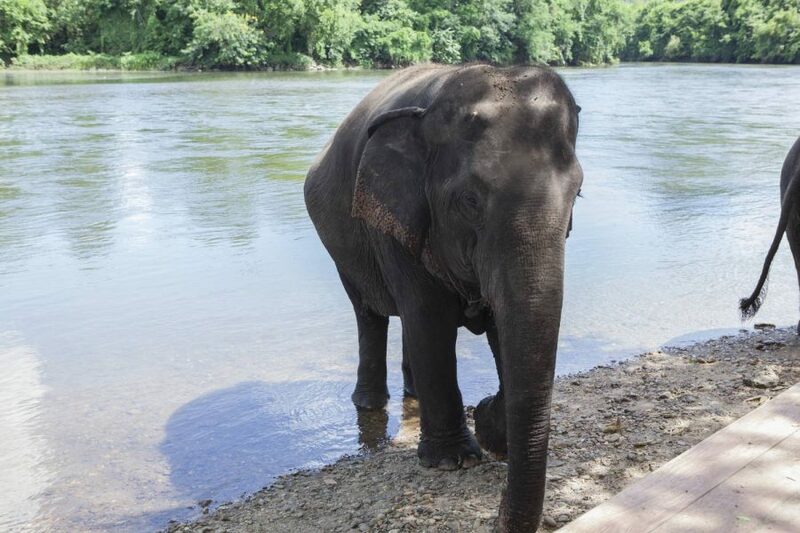 Her mahout who has been with her for over 20 years is very happy that Gai-Na can live out the rest of her life not working here at ElephantsWorld.